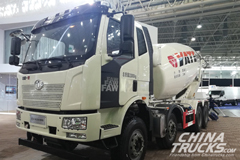 From December 24 to 26, SINOTRUK CDW 2018 Business Meeting was held in Chengdu, Sichuan Province. At the meeting, SINOTRUK CDW officially released its new logo to the public. 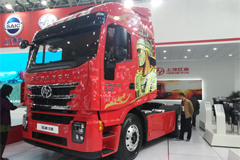 Also at the meeting, SINOTRUK CDW revealed its new generation Lion King series light trucks to the public. 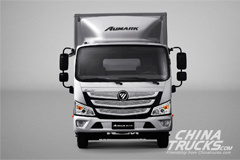 Adopting SINOTRUK 2080 driver’s cockpit, the new vehicle has further improved its travel comforts for drivers. 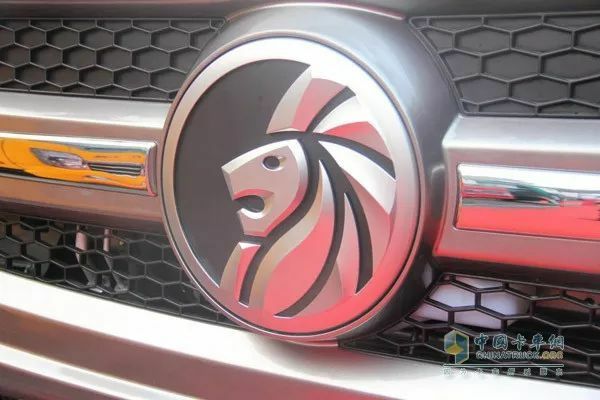 Apart from a new logo, it has optimized its bumpers, rear-view mirrors and other details, projecting a brand new image to the public. 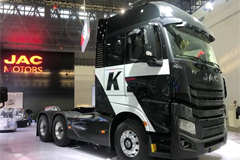 Specifically, Lion King series have engineering vehicles, road trucks, special vehicles and new energy powered trucks available for their customers. 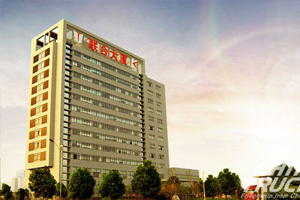 Lion King engineering vehicles generally fall into two categories, Tengshi and Lishi. 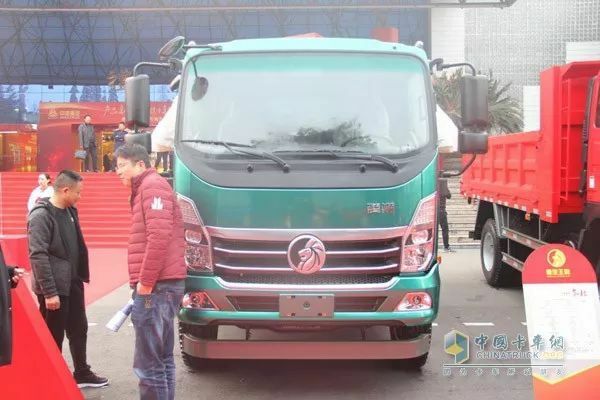 The former belongs to 4X2 series light engineering self-dumping vehicles with its power ranging from 84 to 180 horsepower. In addition, it is able to load 8, 12, 14 or 18 tons based on the customers’ requirements. The latter boasts a maximum 240 horsepower. With a lighter chassis, it can load 18 or 25 tons of goods. With the continued expansion of online businesses, China’s logistic industry has maintained a robust growing momentum in recent years. At its 2018 Business Meeting, Ruishi series products are chiefly targeted at providing logistic services in urban areas. 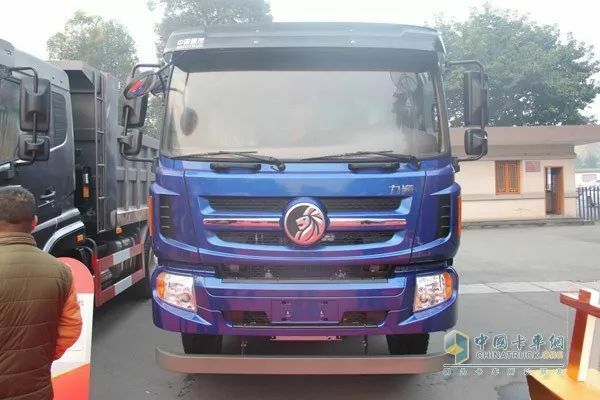 With competitive loading capacities, Ruishi series vehicles are set to make big splashes in China’s logistic industry. In the special vehicle area, Jieshi series vehicles are equipped with 4X2, 6x2 and 6x4 chassis. Boasting high adaptability, they can be widely used as construction vehicles, urban service vehicles, sanitation vehicles, etc. 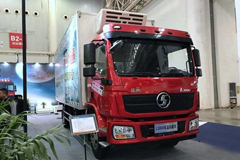 In the new energy field, SINOTRUK CDW also rolled out Yishi series vehicles targeting at urban logistic services. 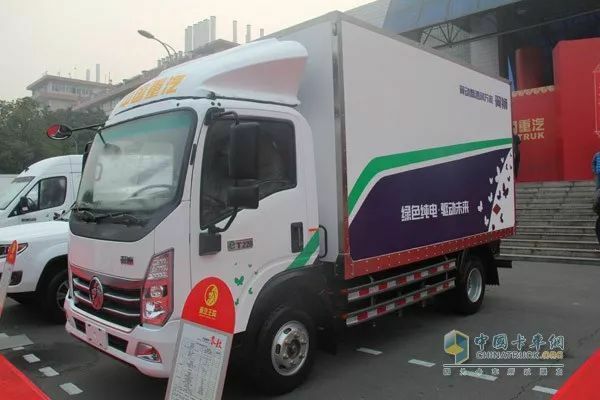 With a loading capacity of 2.5 tons or 4.5 tons, Yishi series vehicles are mounted with a sealed cargo container to suit the demanding requirements for urban logistic services. 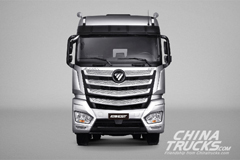 After joining SINOTRUK in 2010, SINOTRUK CDW has gone through a thorough restructuring in the past seven years. 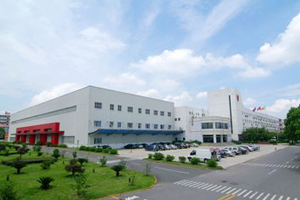 By constantly innovating its manufacturing technologies and bringing new products to its customers, CDW has already won wide recognition among the public.